London-based FL@33 has launched stereohype.com – a graphic art and fashion boutique. 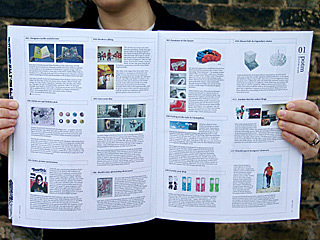 The online store aims to offer limited editions and rare items. The focus will be on fresh, innovative and inspirational works and will expand regularly. Among the products will be artworks exclusively commissioned for Stereohype. 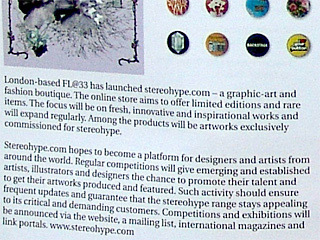 Showing some button badges from Stereohype's very first B.I.O. 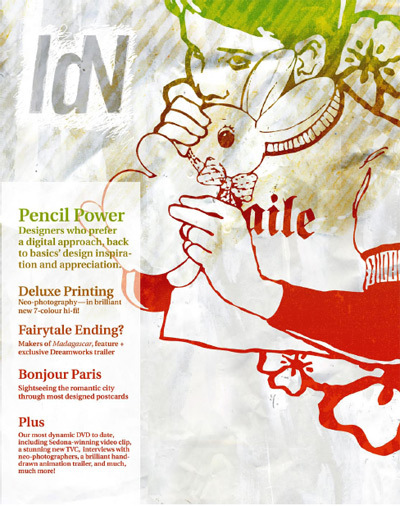 (by invitation only) series and FL@33's Spring print.